In 2010 Flemming joined Stanton Chase as a Managing Partner and was responsible for Executive Search assignments towards leading Danish Companies. From 1999 until 2010 Flemming was Equity Senior Partner in Cultivator Group – a regional Executive Search firm. He was responsible for all Executive Search and Assessment activities in Denmark, Norway, and Sweden. During the past fifteen years, Flemming has completed more than 600 positions at C-level, Middle Management and Board level. 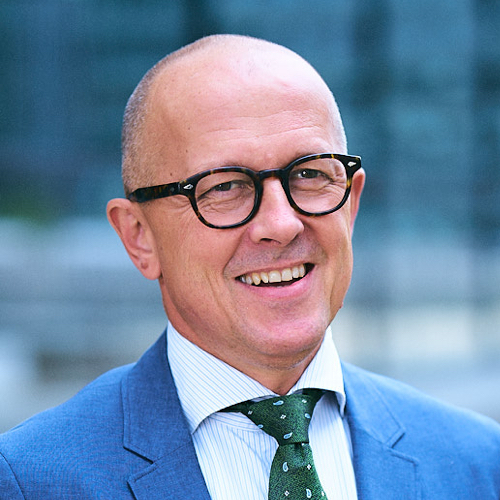 He has developed and implemented management assessment tools in a wide range of industries and provided management consultancy to PE firms and private owners of Scandinavian and European Businesses. Earlier experience includes management positions with multinational industry leaders in Chemical and Steel production such as Hempel Group (DK) and Boliden Group AB (SE). Based on his international and multi-cultural experience especially from positions held in the Middle East and Far East region, Flemming act as trusted advisor to industrial companies with an international footprint. He chairs two Danish Boards, holds an E-MBA from Copenhagen and is lecturer to first time elected Board Members.